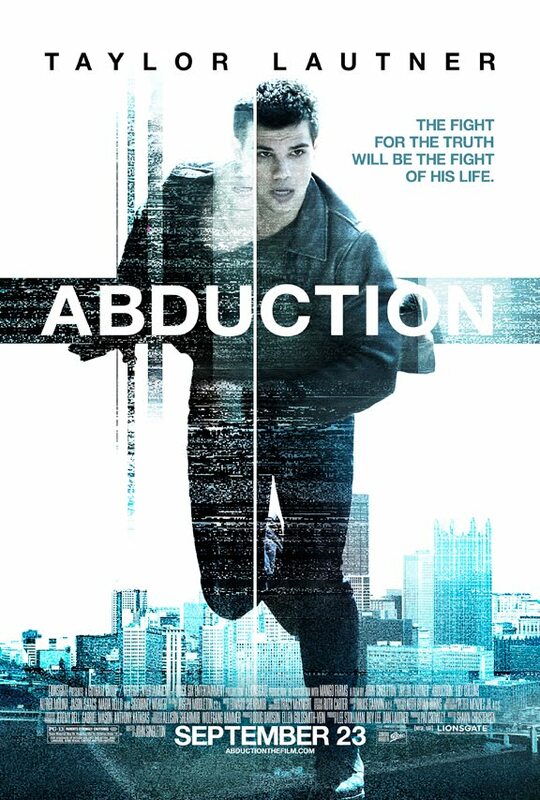 August 24th, 2011- Lionsgate and local theater partners will be offering Exclusive VIP Fan Premieres for the upcoming action-thriller ABDUCTION, starring Taylor Lautner. On September 15th at 6pm PST / 9pm EST, ABDUCTION will screen at VIP Fan Events in 20 cities across the United States where event attendees will be treated to a live stream of the Hollywood red carpet premiere on a big screen near them, followed by a sneak preview screening of the film before it hits theaters on September 23rd. Tickets for the VIP Fan Premieres will go on sale Monday, September 12th at 10am PST / 1 pm EST through the VIP Fan Premiere Facebook page. The cost for the event is $30, and includes a ticket to the streaming of the premiere from Hollywood followed by a screening of ABDUCTION before it comes out in theaters, plus a VIP Fan Pack including a Limited Edition VIP Locker Poster, Limited Edition VIP Lanyard, an ABDUCTION t-shirt and an ABDUCTION iPhone skin. Related Is Your Bowl Ready for the Big Game? One lucky Healthy Moms Magazine reader can win four tickets to see this premiere. All you need to do is leave us a comment to enter. The winner will receive four tickets to the event, worth $30 each and they include a red carpet entrance, a gift bag, watching the LA premier live and followed by the special advance screening. This contest is open to US residents only and ends on September 15, 2011 at 8am PST. For every entry including extra entries please leave a separate comment. Winners will be chosen randomly from the comments and e mails that I receive. The contest ends on September 15 , 2011 at 8am PST and is open to anyone in the US. Please leave your e mail address in your comments. All comments without e mail addresses will be disqualified. If we do not receive 100 comments a winner will not be chosen. 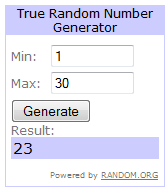 Even though I did not receive 100 comments I will still chose a winner for this giveaway. Congratulations, Tammy! I will e mail you with the details on how you can claim your prize. Sounds like an exciting evening out. This sounds like a good movie, thanks for the chance to win! I like you on Facebook! I would love to win this! Thanks for the fantastic giveaway! I love Taylor! and I would love to see him in a movie besides Twilight. I hope its good. What fun! Would love to win this and take my daughters and son. Crossing my fingers as I type…. this sounds like a good film ty. How fun! We live near Dallas so this would make for a great night out! Seems like a plan. Must see.